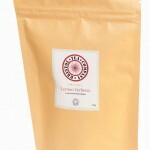 Our organic Lemon Verbena is a herbal infusion from Spain. These beautiful and delicate pale green leaves are naturally caffeine free and create a gentle lemony flavour with a vibrant golden cup. 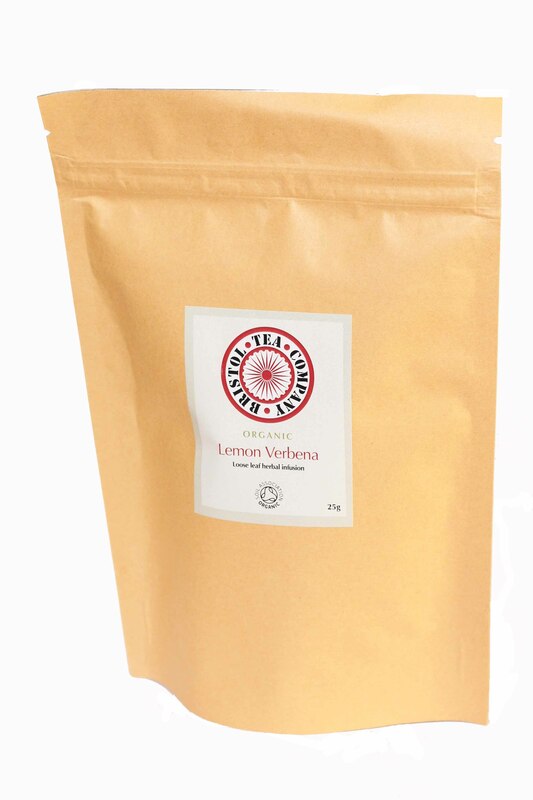 Lemon Verbena is known for helping digestion and is a perfect soothing drink in the evening. 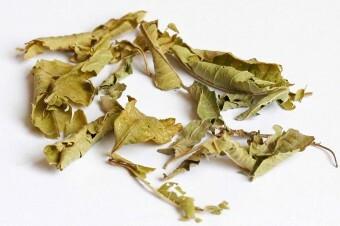 1 healthy teaspoon per cup or to taste.